With state-of-the-art laser edge cutting technology, APEX Cutting Tools can provide PCD and CBN Tooling for machining with unsurpassed quality and speed. APEX Cutting Tools provides PCD and CBN tooling for cutting aluminum and hard materials serving an international market with new manufacture, engineered exactly to your part prints, as well as re-tip and recondition in-house for quick turn-around times. 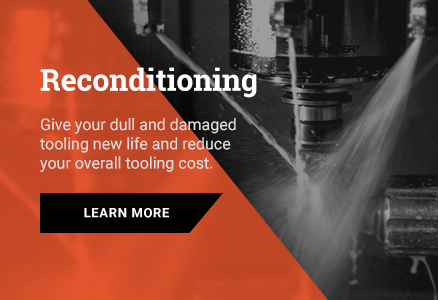 Our latest laser edge cutting technology brings you unsurpassed tooling, faster, helping increase the efficiencies of your lines and positively impacting your bottom line.